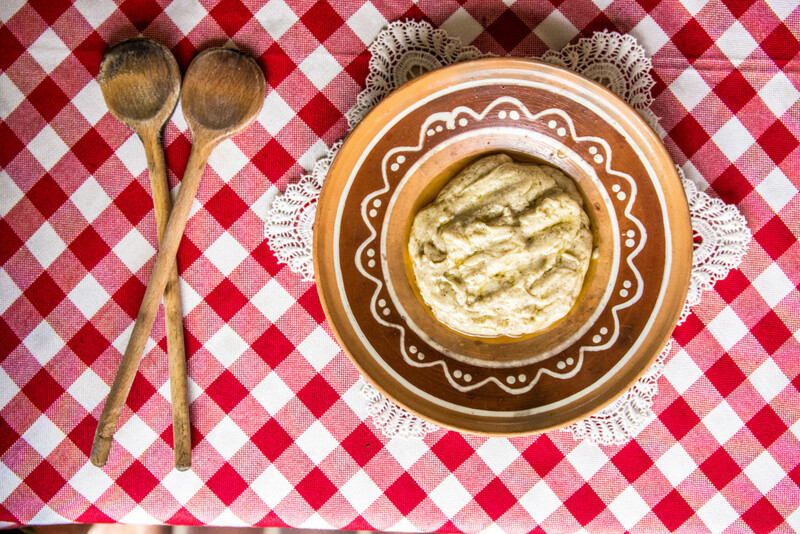 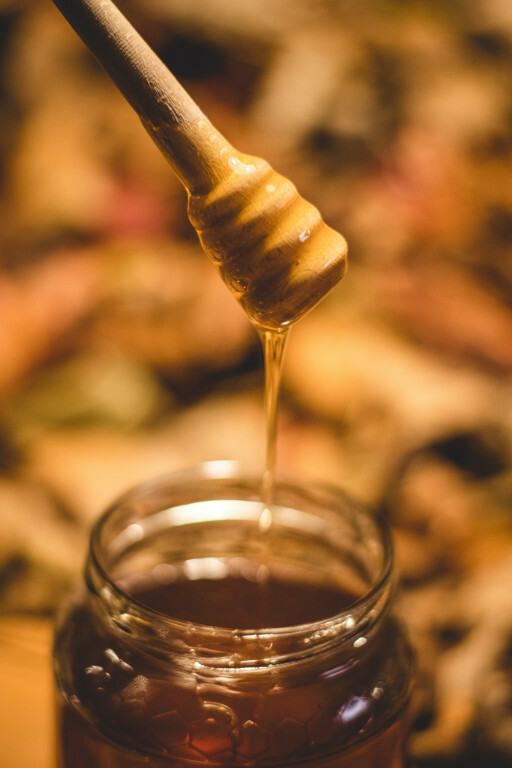 Typical meals, which are still nowadays prepared in homes, tourist farms and restaurants, are mostly connected to herdsmen´s meals which were prepared from home grown ingredients. 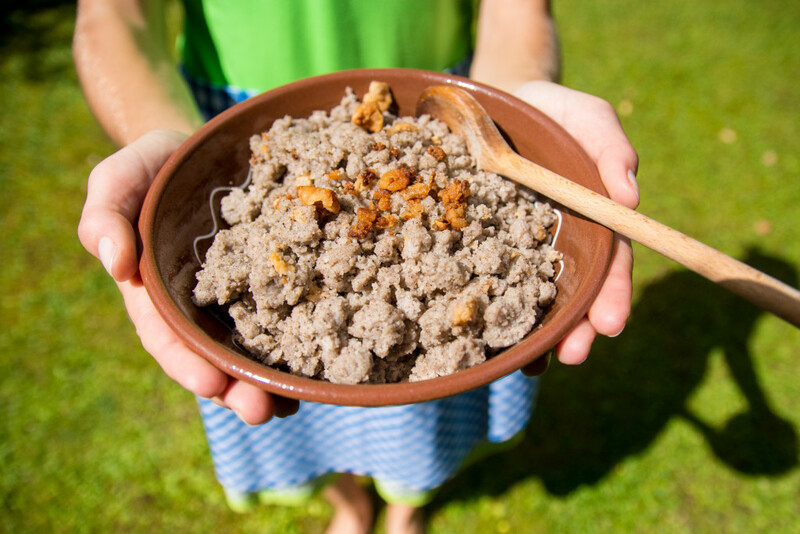 Among typical herdsmen´s meals that were prepared on the mountain plateaus around Jezersko, where herdsmen spent their summers grazing sheep, are ajdovi žganci (hard-boiled buchwheat mush), masunjek (corn & buckwheat porridge) and sour milk, žlinkrofi (dumplings) and prežganka (soup made by roasting and browning flour). 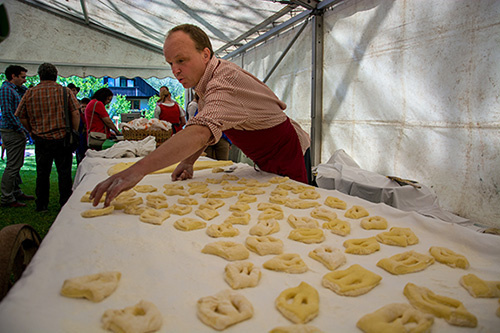 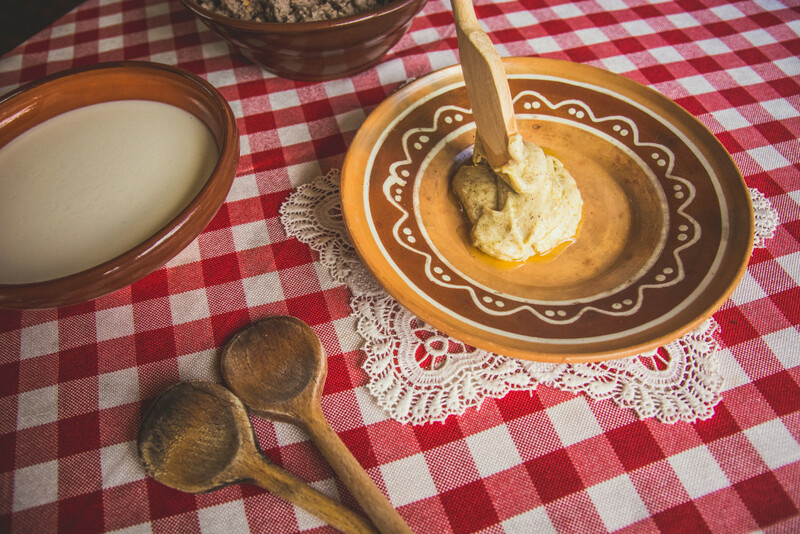 Typical desserts here are definitely buhteljni, especially well prepared by Olga Tičar at Jenk´s homestead, and flancati (type of fried pastry). 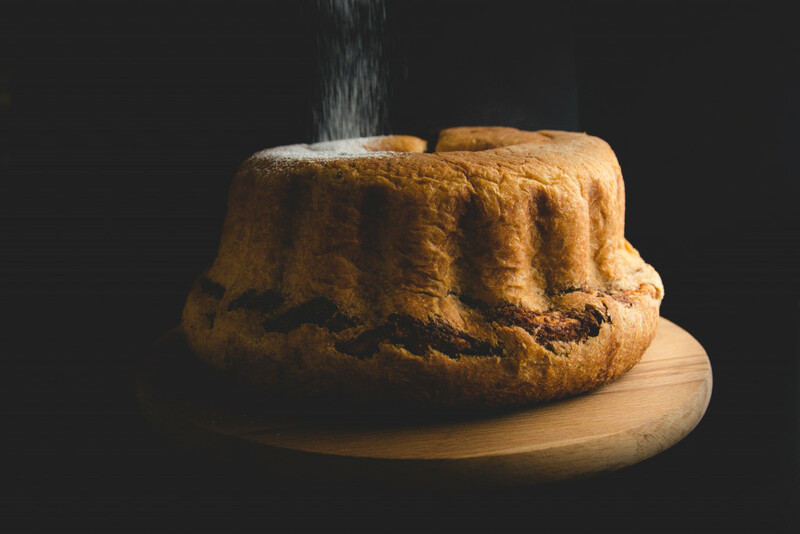 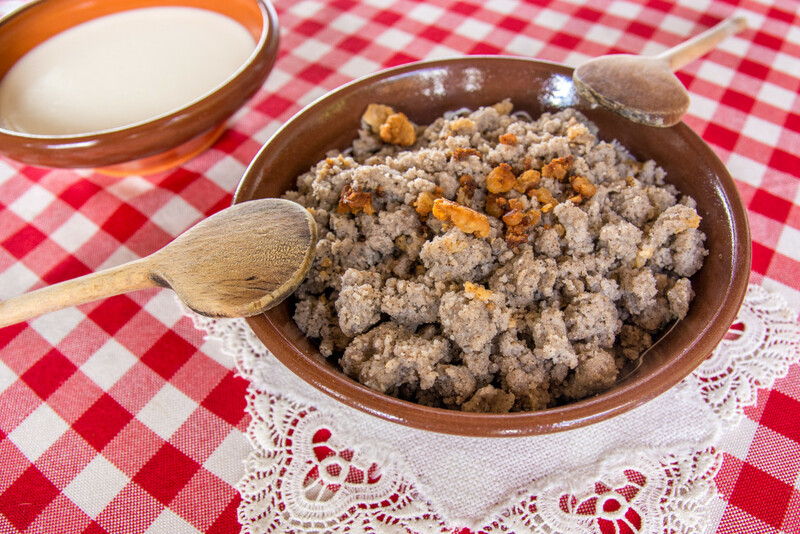 Typical Easter dishes are bula (white bread mixed with cream, pork or chicken meat and eggs baked in an oven) and potica (festive dessert made from different kinds of dough filled usually with walnuts). 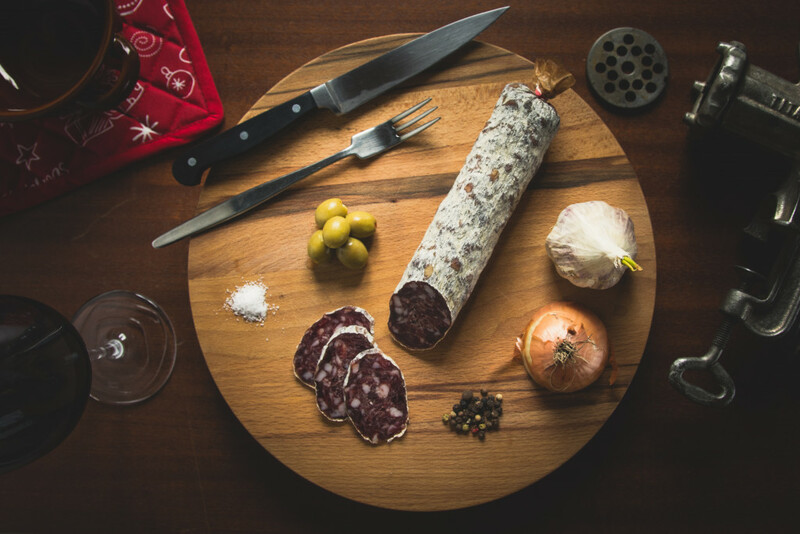 And we should not forget dry meat and home-made salamis eaten together with freshly baked bread and washed down with home-made plum brandy or sweet apple cider. 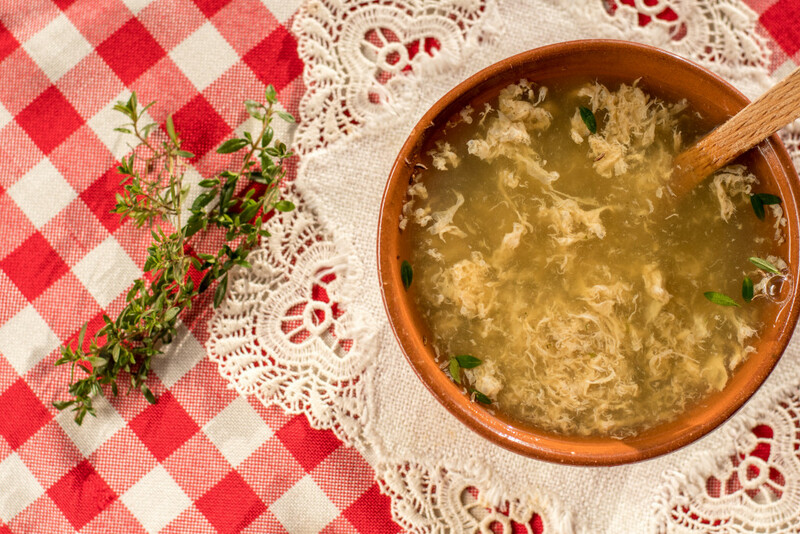 When staying in Jezersko, ask at the local restaurants, tourist farms and other food providers for these typical dishes and enjoy in our cuisine.